Mike Perry has been collecting films and film memorabilia since he was a 12 years old. He currently has amassed over 8500 titles and his collection of films, film books and memorabilia continues to expand. Thinking it was time to join the on line community Mike’s purpose isn’t to pick apart movies but help others find titles from the past worth either watching or re-visiting by trying to keep it fun and simple with personal memories of old discoveries as well as finding new ones. For a quick movie room tour click here. Hello Mike: I had an opportunity to check out your website today. Thanks pal, spread the word. What an awesome website!! Your knowledge on movies is outstanding! God Bless! Thanks a bunch Amber, Hope you come and visit often. Had a great time and thanks for sharing my link. Drop be anytime and share you’re thoughts. 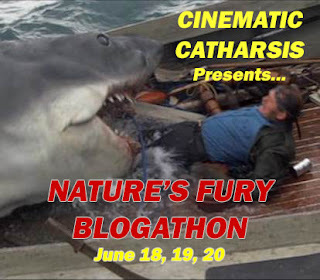 Would you like to participate in The Great Katharine Hepburn Blogathon? We’d love to have you! Thanks a bunch. Fonda in Leone’s West is awesome as is the film. Greetings, Mike. Very impressed by your movie room video.My name is Gary Cahall and I am the site administrator for MovieFanFare, a classic film collector’s blog that’s not ashamed to admit it’s run by Movies Unlimited, one of the country’s top mail order home video retailers. 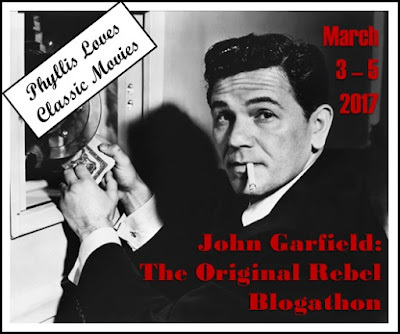 I came across Mike’s Take as part of the 2015 Great Villain Blogathon (nice article on Borgnine and Emperor of the North).We run a weekly guest blogger post, and while looking over your site I thought your work would be of interest to our readers. 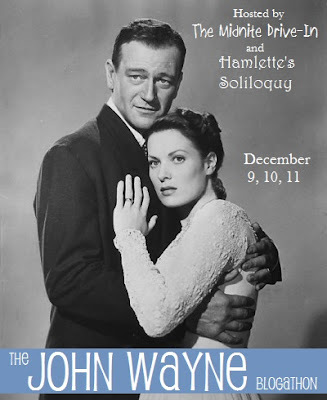 Would it be possible to reprint one of your articles (I was thinking your April review of A Gunfight with Kirk Douglas and Johnny Cash) on our blog? We would, naturally, provide a link back to your site and run a short bio/promo if you supply it. Please e-mail me back at your earliest convenience, and I look forward to hearing from you. Delight and surprise at the scope and range of insight of your takes, Mike. I have a special soft spot for movies 1940s to about ’65; great way to feel out the culture of those decades, which I do from time to time, and your commentaries will help create contexts. Thanks. Thanks for having a look Scott. Much appreciated and hope you become a frequent visitor and contributor via the comments. But I see someone beat me to it. Drat. Hi Mike. Hope you’re going well. 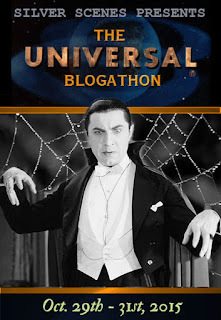 I just thought I would drop by to let you know that I’m co-hosting a blogathon. I would love to invite you to participate. The link is below with more details. Hi Mike. I hope you’re going well. 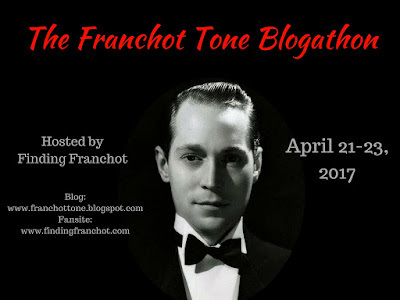 I’m hosting another blogathon, and you are cordially invited to participate. The link is below with more details. Love your site and your writing. Must discovered your little corner of the web and expect to spend a lot of time here. Very kind of you to say so and welcome. I look forward to comments good or bad on any of my featured posts. I try to stay positive and not tear films apart. It’s all about the enjoyment. That book of yours looks like something I’d want to read. Always enjoyed his productions and not to far back read the autobio of Bernard Gordon which Bronston was featured extensively in. Cheers’…. Hi Mike… I spent a couple of days with Bernie in 2007 before he died. He had great stories, which I recount in the book. If you’d like, I can email you a PDF and save you the 25 bucks.